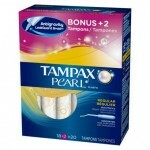 Huge List of Personal Care Coupons – Crest, Oral-B, Kotex, Tampax, Always, Poise, Depend and more! Walgreens: HOT Dial Body Wash & Foaming Hand Wash Combo + $0.74 Oral-B Floss! Walgreens: As low as $0.15 per Oral-B Toothbrush with sale, printable coupon and Register Reward! 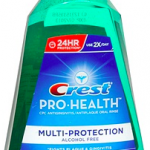 New $2/1 Crest Mouthwash & $2/1 Oral-B Toothbrush Multipack printable coupons!